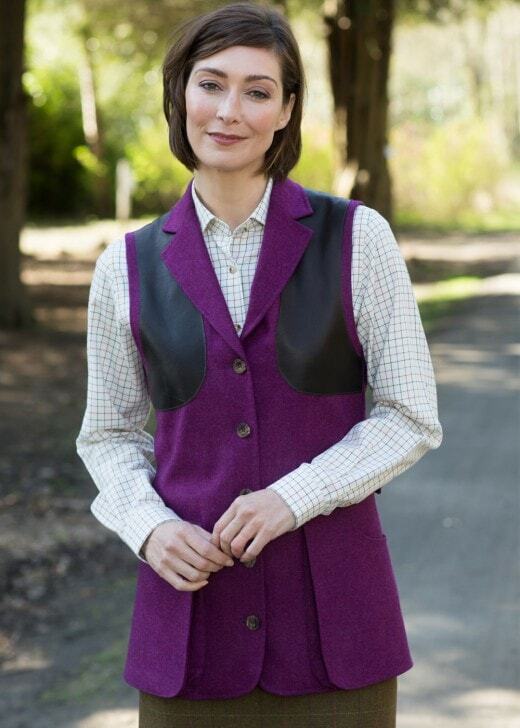 The Normandy Shooting Vest by Laksen is a stylish and innovative outdoor waistcoat ideal for sporting activities. The Normandy Shooting Vest by Laksen is a stylish and innovative outdoor waistcoat ideal for sporting activities. Designed with both warmth and comfort in mind, this vest is made from 100% Merino wool and has Pittard sheepskin reinforcements, ensuring you look and feel great on the sporting field.